Eriq competed in 3 sports for CCH; basketball, football & soccer. He was a leader everywhere he competed, being named captain for all 3 sports. He also succeeded in academics as well as balancing a full schedule of athletics. In basketball, Eriq was voted to the All-City Team 2 times. He helped his team win 5 WECSSAA Championships, 5 SWOSSAA Championships, 2 OFSAA Gold Medals and 1 Silver. 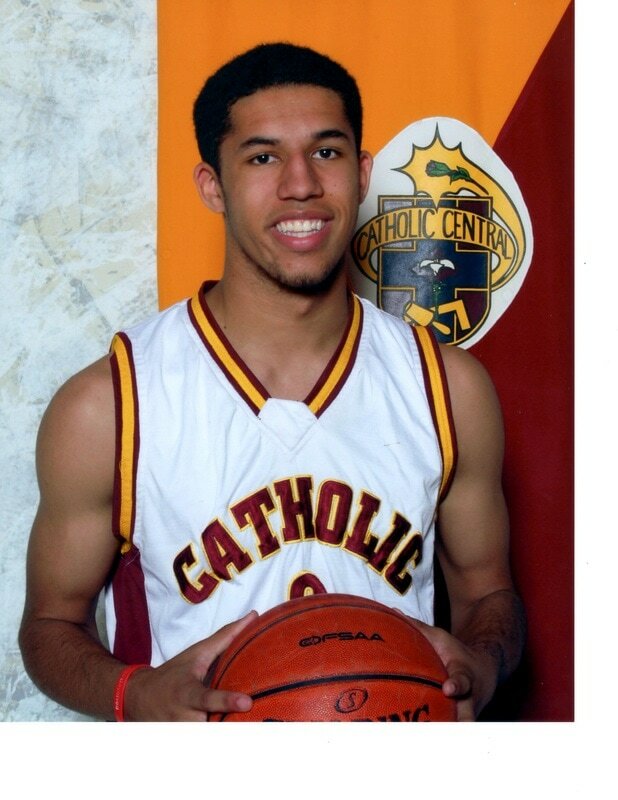 Along with being the captain, he was named MVP of the CCH basketball team in 2015. 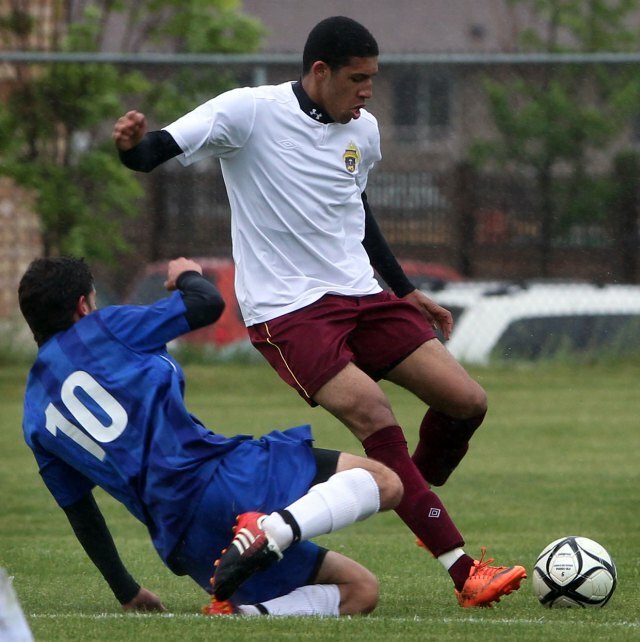 On the soccer field, he lead his team to an OFSAA berth, while being named to the 1st Team All-City soccer team. In football, Eriq earned 1st Team All-City honors 2 times. In 2015-16, Eriq attended Division II Le Moyne College in Syracuse, New York as a Freshman. He played in 31 games for the Dolphins and averaged 5.1 PPG , 2.3 RPG, 1.9 APG, and shot 37% from 3PT. His career high for the Dolphins came against St. Michael's College. Scoring 18 points and shooting 4/8 from 3PT. In his 2nd year, Eriq transferred to the University of Western. The Mustangs are located in London, Ontario and compete in the OUA. 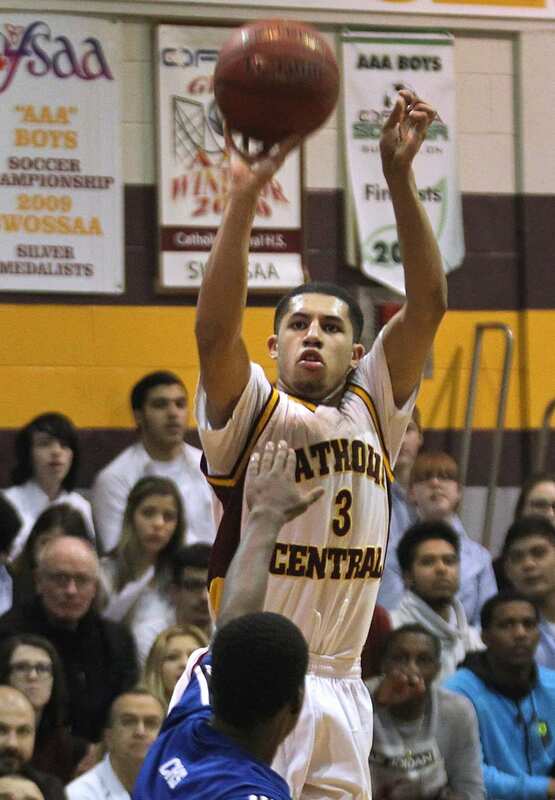 He started 19 out of 20 games with the Mustangs and was an integral part of the team; averaging 11.6 PPG, 5.3 RPG, 2.4 APG. Eriq's largest accomplishment in the 2016-17 season was leading the OUA in Steals (59), he is known for his defensive tenacity and continues to guard the opposing teams best player.